In the wake of Tom Albanese's departure from Rio Tintoand the subsequent appointment of Sam Walsh (pictured left) as the new chief executive officer, commentators weighed in on the shake up. For Tom Albanese, timing was everything. And the two acquisitions that on Thursday cost Rio Tinto $14bn, and Mr Albanese his job, were horribly mistimed. 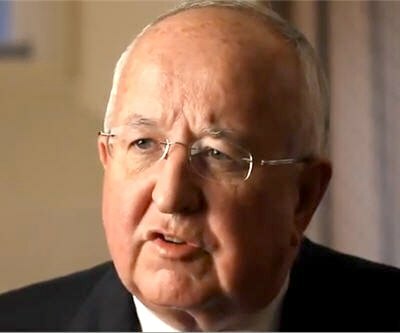 In the six years that Albanese ran the mining giant, Rio Tinto made 15 deals valued at more than $100 million each, including spending millions on increasing Rio’s stake in Ivanhoe Mines and others, according to Dealogic. In total, those deals add up to over $49 billion in spending by Rio Tinto. The writedowns the company has taken in the same time frame have totaled over $34 billion. That’s not exactly a good ratio. Rio Tinto has now taken a mind-boggling US$30-billion (give or take) of Alcan-related writedowns, which is more than three-quarters of the total acquisition value. The deal is, if nothing else, a cautionary tale for executives to avoid getting carried away during a bull market. … while the issues have been unique to Rio Tinto, the wider context is not: this is a testing time for the world’s mining companies. With the peak of the commodity price boom, which saw miners scrambling to boost production, now past us, any shortcomings in the acquisitions and expansion plans born out of those days are becoming increasingly clear. 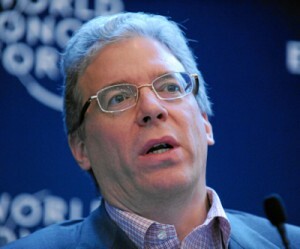 It was time for Tom Albanese to go. But the snap succession at Rio Tinto which dismissed its chief executive on Jan. 17 as it took a $14 billion writedown on the value of its coal and aluminium businesses, makes a bad situation look even worse. Although Albanese’s successor, Rio iron ore boss Sam Walsh, is experienced and capable, the decision to install a new CEO immediately looks rushed. But if there's one reservation I'd have, it's just that this is further demonstration of how deeply conservative Rio Tinto is. They could have cast their net a bit wider, gone outside."